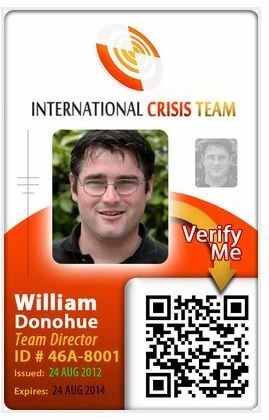 ID Badge Technology adds a professional touch to your image and security. We set up your account and ensure your badges are customized to meet your needs. Ordering online is seamless. Badges are priced separately and are not included in the HR Partner monthly fee. We also support a new, virtual dimension to your ID badge program with credential verification service (CVS) and quick response (QR) bar encoding ability. Ask for pricing and details.